Comparison of some of the popular 32 inch models across manufaturers. 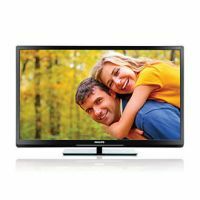 These models are from four of the leading TV manufacturers and cater to requirement of most people. 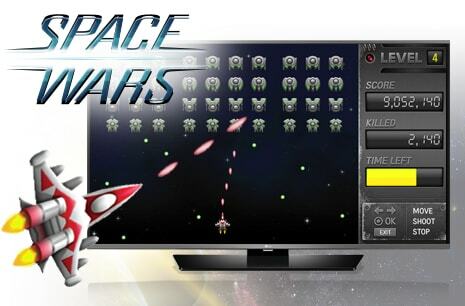 You can see list of our 32-inch HD Ready Televisions below, perform Side-by-Side comparison. If you need further help, do have a look at Conzumr Guides and Tips. Alternatively you can view all Television to choose your own favourites. Experience crystal-clear programming from your TV with Samsung’s Clean View. By applying Clean View’s auto noise-removal technology, it removes digital and analog noise that is seen on the screen. The Analog Noise Filter enhances the picture quality by deleting visual noise from both air and cable sources. Sit back, relax and watch TV with the best clarity. All round protection: LG TVs are equipped with All round protection with a Robust IPS Panel, Lightening Protection, Summer Heat Protection, Humidity Protection, Dust Protection & Works without Stabilzer. IPS Panel: IPS offers a color impression that is most identical to that of the original image. The colors are truly closest to nature and most comfortable for the eyes.The IPS Panel used by LG is the reason why LG LED TVs have clearer, more consistent, and sturdy screens. LG TVs are equipped with All round protection with a Robust IPS Panel, Lightening Protection, Summer Heat Protection, Humidity Protection, Dust Protection & Works without Stabilzer. 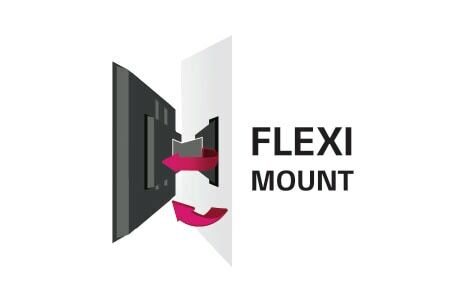 Works without stabilizer: LG TVs Can safely operate in wide range power supply conditions (100~240V AC, 50~60Hz). 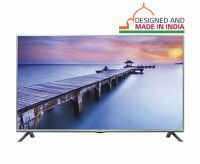 Micromax 32T7260 is a very sleek and elegant design television and very easy to mount. It has a very clear, high quality and stunning picture. Due to its resolution a true and precise color picture appears on the screen and so is the contrast from all angles with a blur-free picture. 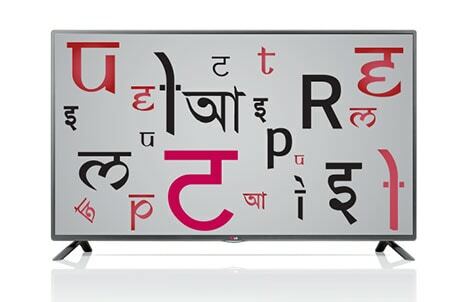 This television is featured with a 5 band equiliser that gives you a lively and surround sound atmosphere effect. Its 60 Hz motion rate gives a clear and undistorted image even during a faster moving scenes. TV is for simple Usage and has decent specs. 32 " UA32FH4003R : 32 "
32 " 32LF550A : 32 "
32 " 32PFL3738/V7 : 32 "
32 " 32T7260 HD : 32 "
Down Firing + Full Range: actually the reason why they keep it down firing is for the sound to bounce off the surface on which the TV is placed and gain some weight and body (similar to the speakers on your phones etc.,), this of course becomes pointless if you wall mount it, but when it's placed on a stand these speakers appear to work quite well and are perhaps marginally superior to the regular flat panel TV speakers. To Recieve updates and possible rewards for Philips 32PFL3738/V7 please sign in. To Recieve updates and possible rewards for Television please sign in.